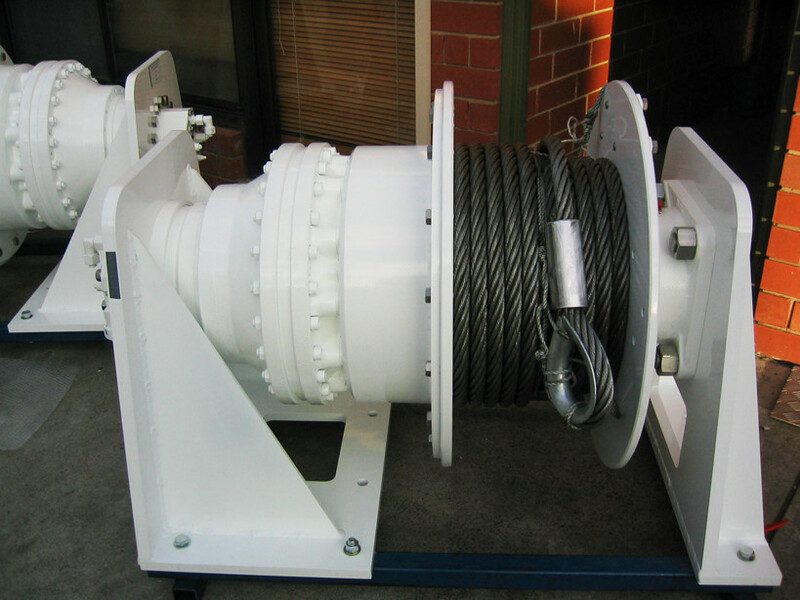 Hypac designs and manufactures a diverse range of marine winches suitable for many different demands and functions. 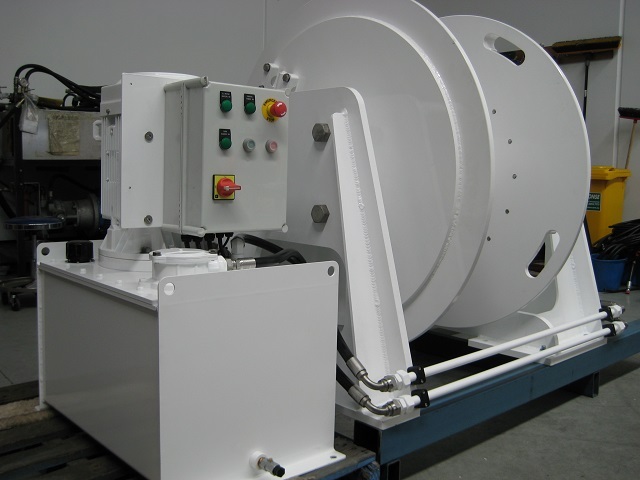 Choose from sturdy mooring, oceanographic, ramp and tugger winches all built for their specific task, and made to last. Options also include steel or aluminium construction, manual lever or remote electric control, with or without integral power unit and much more. 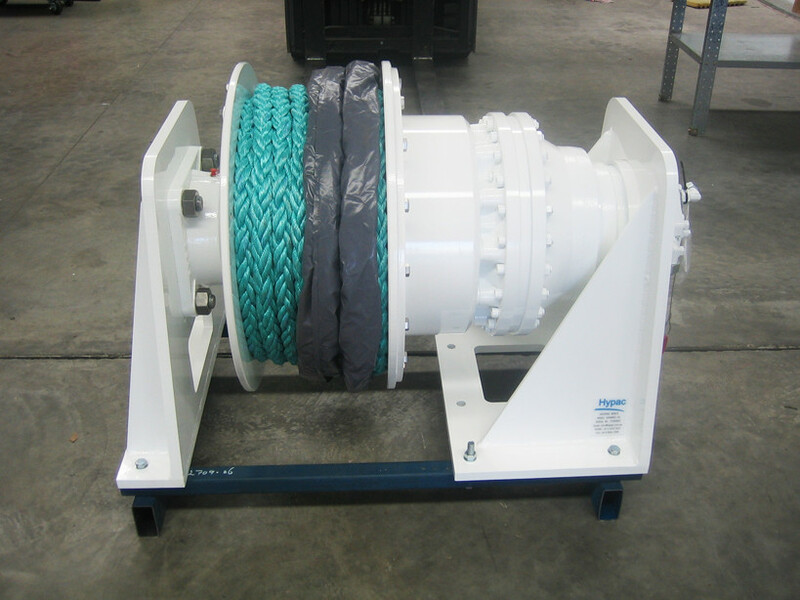 Our range of winches have been specifically designed and built to provide solutions for vessel owners when it comes to lifting, sliding and mooring. For further information, please contact Hypac. 18-20 Shipwright Rd, Largs North, South Australia 5016. © Copyright 2018 Kemp Deck Equipment Pty Ltd.